Fire Officer 1 (FO1) Qualification, Req'ts, Salary and Benefits #BFP #2019 - Exam News, Reviewer, Military Career, & Everything [MN] . . The Bureau of Fire Protection (BFP) National Headquarters will announce soon the opening of its recruitment process for CY 2019 Regular Hiring and Selection for Fire Officer 1 (FO1) vacancies nationwide. 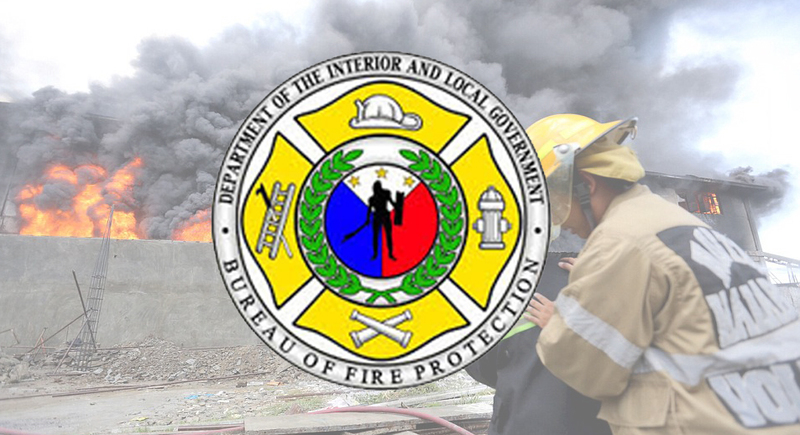 - Holders of Professional Driver’s License with 2 and 3 restriction codes and National Certificate III in Driving issued by the Technical Education and Skills Development Authority (TESDA) will be prioritized to address the long-standing lack in actual strength of firetruck drivers vis-à-vis the actual number of BFP-owned fire trucks. Applicants will also undergo psychiatric/psychological, drug and physical test for the purpose of determining his/her physical and mental health. - Longevity pay, personal economic relief, quarter, and clothing allowances. Do you have what it takes to become a Fire Officer? Join BFP now and be a hero!